When infamous pirate Captain Barbossa became a privateer in Pirates of the Caribbean: On Stranger Tides, he did more than just get a new ship. He got a new hat! Working for the Royal Navy under King George II will do that for a guy. Well, we're sure you know full well that it's time for another spin through the Seven Seas, and you know that this iconic character is back for another Pirates of the Caribbean, this time in Dead Men Tell No Tales. And if you're thinking about becoming the peg leg captain dead set on revenge, well, you're going to need a sweet hat too! 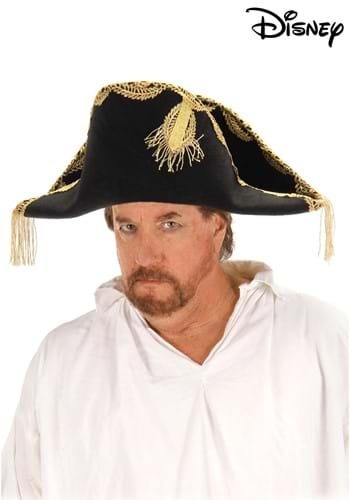 If that happens to be the case, look no further than this Barbossa Adult Pirate Hat. This style is a holdover from his days as a privateer, but it's still a distinguished look for any man of the sea. Be you a pirate, a privateer, or even...a dead man. 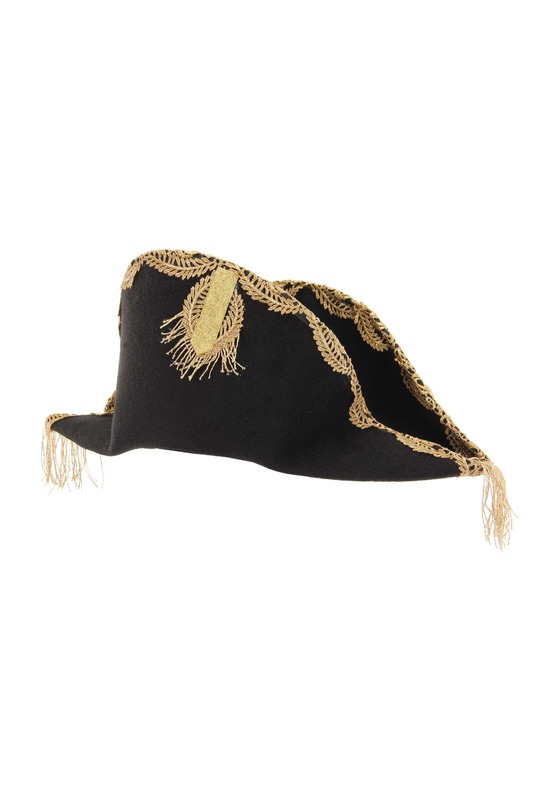 Get this detailed hat to complete your costume look, and you'll be ready to set sail!